304 Stainless Steel where it matters. Everyone has seen a stainless steel gas grill that looks great on the outside and has rusted and fallen apart on the inside and wondered why did this happen? 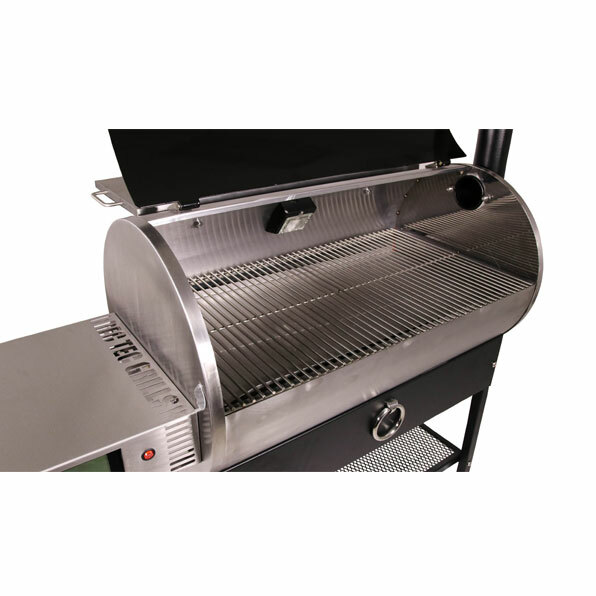 It is simply because these grills are built to look great in the store, with 430 stainless steel on the outside and common mild steel on the inside where all of the abuse occurs. At REC TEC we build a beautiful grill on the outside using high temperature powder coating over high strength carbon steel. 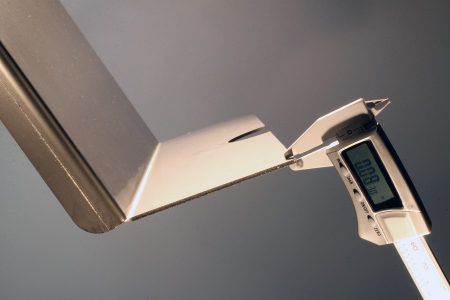 Where we are different is that we use 304 stainless steel for all of our critical parts. Even the internal ones you will rarely see. Saving a few dollars on a lesser quality grill will only cost more in the long run when their mild steel parts fail. Attention to detail is what separates REC TEC from the crowd. This fact is apparent all the way down to our micro polished stainless steel logo. Companies that build cheap grills use cheap plastic logos to save money. At REC TEC we use top quality materials in the construction of every grill we build and back our grills with the best warranty in the industry. This means you get the best value for your hard earned money. That is why we constantly hear from customers who do extensive research before they buy that REC TEC Grills are the "best bang for your buck".